What does a Capriotti's Sandwich Shops Franchise Cost? Capriotti's Franchise has an initial investment of $328,000 to $525,000. The franchise fee is $30,000-$40,000 with a 6-7% ongoing royalty. This includes online support, technical support, and location support. Capriotti's will help guide you from start to finish. 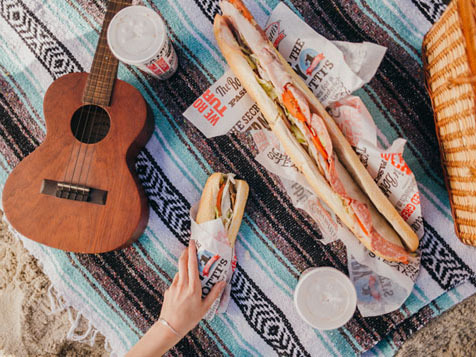 They also provide marketing programs to franchise owners such as the branded loyalty app and Capriotti's social followings giving the customer a direct connection with the franchise. Capriotti's passion is your success. At Capriotti’s, they understand that their success is entirely dependent upon your success! That’s why as a franchise owner, you will always have their commitment to carry on their vision of serving the highest quality and best tasting subs. With Capriotti's name recognition, renowned recipes, and award-winning franchise opportunities, your business success is supported by their vision, customer service excellence, and dedication to hand-crafted subs and sandwiches. Capriotti's would like you to carry on this 40-year tradition of building the greatest sandwiches in America and expand with them. If you have the business acumen to be successful, learn more about what it takes to open a Capriotti's in your area today. The Capriotti’s team understands that their success is entirely dependent upon your success! That’s why as a franchise owner, you will always have their commitment to carry on their vision of serving the highest quality and best tasting subs. 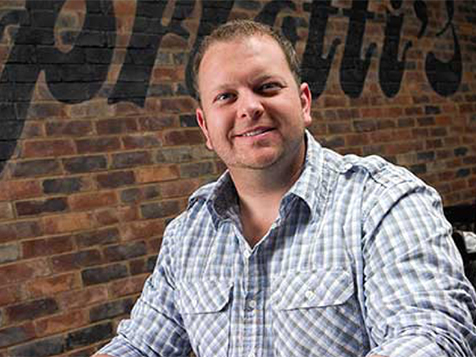 The Capritotti's franchise is expanding rapidly, and is looking for qualified individuals to develop their existing markets and create new ones. 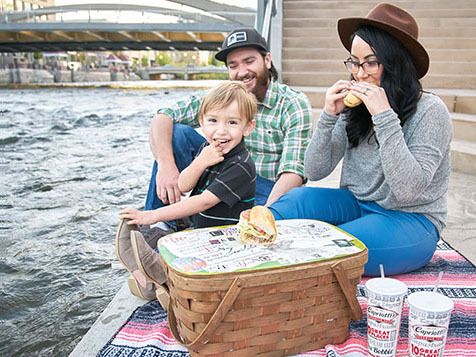 Capriotti's franchisees are people just like you. 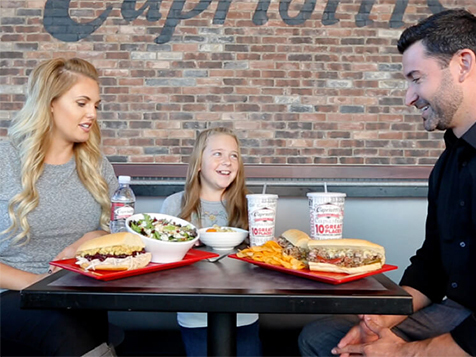 With the Capriotti's name recognition, renowned recipes and award-winning franchise opportunities, your business success is supported by their vision, customer service excellence and their dedication to hand-crafted subs and sandwiches. What started out in a boarded-up building in Wilmington, DE 40 years ago has grown to more than 100 franchise locations across the country. The founders named the sandwich shop after their grandfather, Philip Capriotti, who loved to cook. 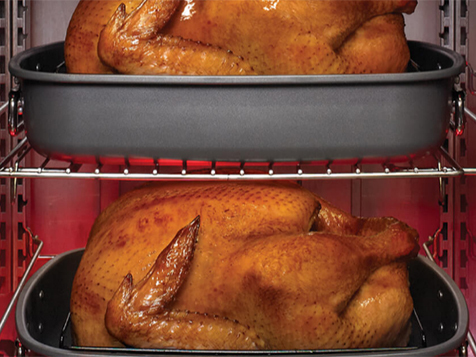 It was their dream to capture the hearts of real turkey lovers by roasting whole fresh turkeys overnight, an idea that would separate Capriotti’s Sandwich Shop from the competition. At Capriotti's sandwiches are served made-to-order with fresh roasted pulled turkey, the best quality meats and cheeses, and fresh rolls and produce delivered daily. Capriotti’s Sandwich Shops have loyal fans who are often heard saying, “Capriotti’s makes the best sandwich I’ve ever eaten!” and also voted Greatest Sandwich in America by AOL. Do You Share Capriotti's Mission and Core Values? 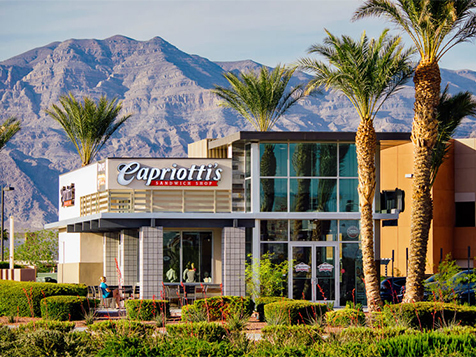 * $1,104,437 is the average unit volume of the top 25% of all franchised Capriotti’s in operation for the entire calendar year ending December 31, 2015. Of the 8 restaurants in the top 25% the median unit volume was $1,063,423. There is no assurance, however, that you will do as well. See Item 19 of the CSSI Franchise Disclosure Document dated June 10, 2016. ** For a complete breakdown of the total investment, See Item 7 of the CSSI Franchise Disclosure Document dated June 10, 2016. Franchise investment varies.